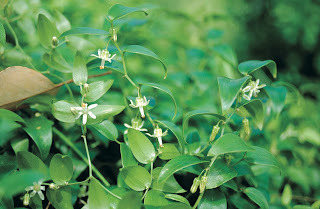 Bridal creeper is a climbing plant with small bright green leaves. 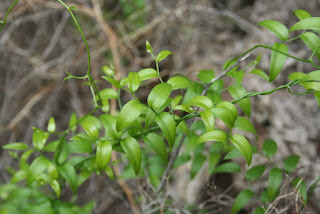 It appears in winter, has small white flowers and, eventually, red berries. Bridal creeper is a Weed of National Significance. It is regarded as one of the worst weeds in Australia because of its invasiveness, potential for spread, and economic and environmental impacts. In response to community demand for this information, the Illawarra Councils are pleased to introduce the new 'Frogs of the Illawarra' brochure. 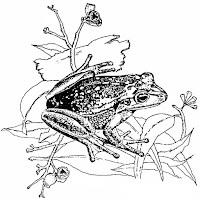 showcasing sixteen local frog species.